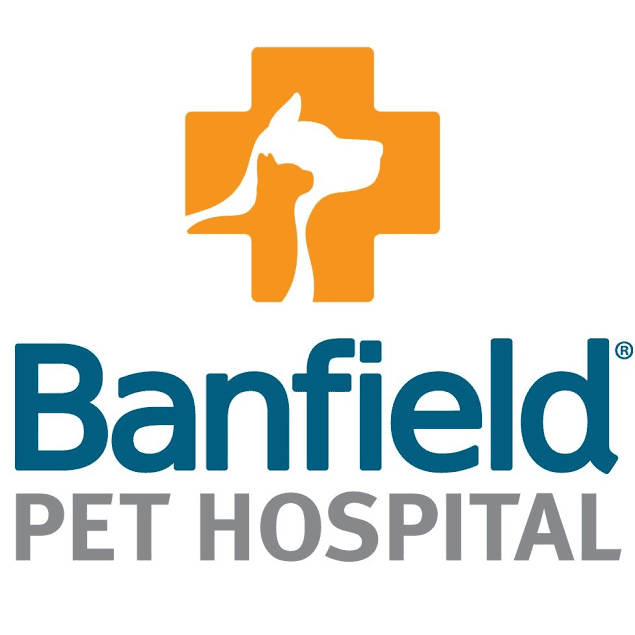 We love Banfield in Oxnard. Great doctors and staff, can be a bit slow at times, but worth the wait. Love the fact that they have long and weekend hours. Used to have to go to the "Pet Emergency" ripoff place!